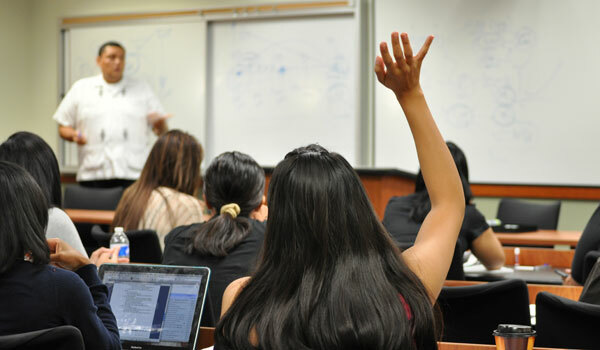 UCI Law is committed to encouraging and supporting students from disadvantaged backgrounds who may be interested in pursuing or learning more about a career as an attorney. Two programs are currently supported by UCI Law staff, faculty, and students: Saturday Academy of Law and the Pre-Law Outreach Program. 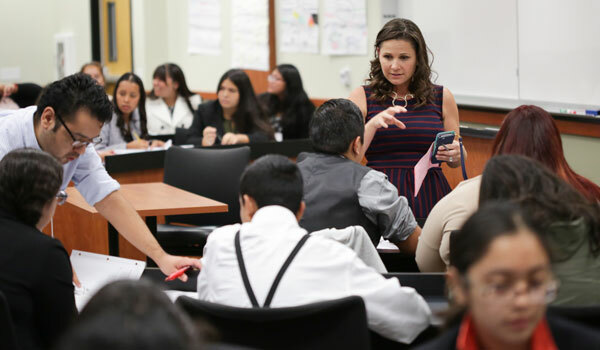 SAL is a program that provides ninth grade students with a unique opportunity to improve their reading, writing and critical thinking skills while learning more about the legal profession and higher education opportunities. POP is a “pipeline” program to encourage undergraduate college students from disadvantaged backgrounds to enter the practice of law, and give them the tools to be successful in their pursuit. The program runs over six Saturdays each summer.